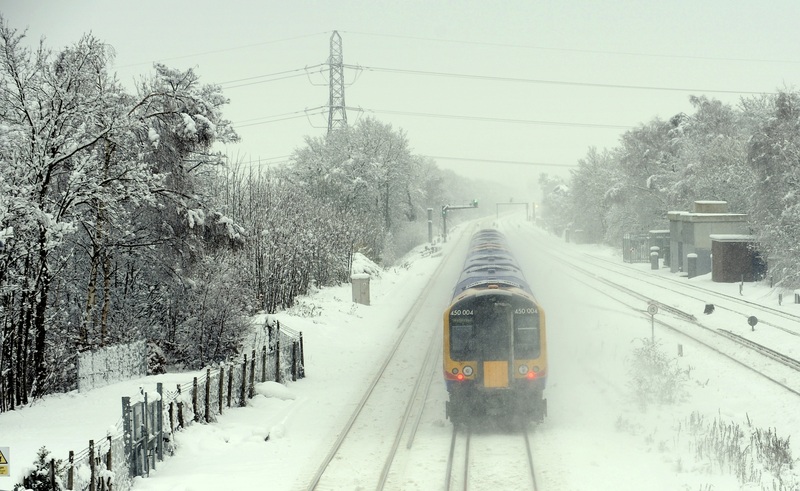 As temperatures plummet and snow disrupts schools and transport links, Smooth has the latest school closures and travel information. Weekdays from 6am, Smooth Breakfast with Gareth Evans will have the latest as you wake-up. Then, from 4pm, Emma Caldwell will update you with any fresh information for the next day and make sure you get home as safely as possible. Click here for a live map of travel issues on the roads. Listen to Smooth using the 'Listen to Smooth' button above, or tune to Smooth Radio on 106.6FM (101.4FM in Derby) or DAB Digital Radio across The East Midlands. Click on the useful links below for the latest information. 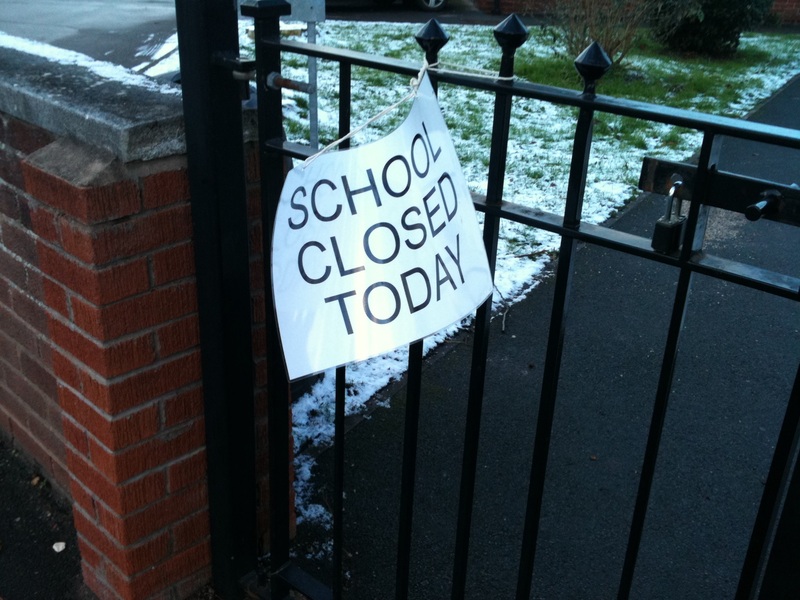 Click below for information on local school closures. Please note, information on these websites is maintained by the relevant local authorities. We would recommend that you check with your child's school directly to confirm whether it is affected. Smooth has the latest travel information every 30 minutes during Smooth Breakfast, from 6:30am until 10am or whenever travel news warrants a bulletin; throughout the day, and from 4pm on The Smooth Drive Home. Stuck on the ice? 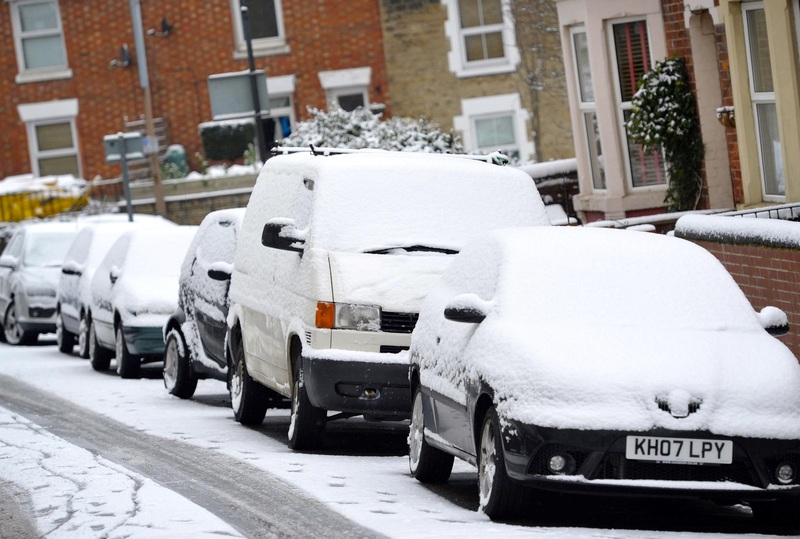 See the AA - Driving In Winter Weather guide.